Some want cats who look like you might as well be keeping a small leopard in your home. This is the idea behind the California Spangled cat. While they look wild, these cats are not so different from other domestic breeds. 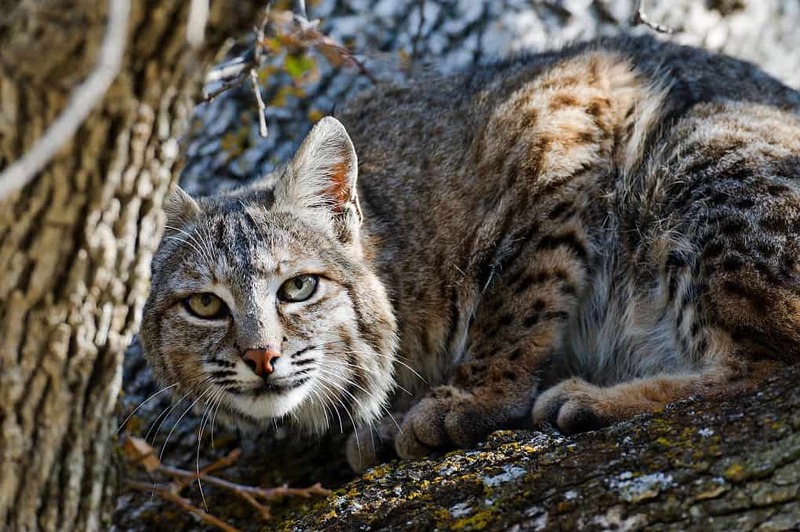 Let's dive into the care, health and behavioral aspects of the California Spangled cat. How much does a California Spangled Cat cost? The California Spangled is a great cat for those who are in search of something with a unique appearance, but a mild personality. While they may appear like tiny leopards, they aren't too much more active than other breeds. What is worth noting is that they enjoy high places, so making sure there are some heightened spots for them to hang out is a great idea. Cats have existed as companions to humans for a long time, thousands of years in fact. Due to the changes made in them through selective breeding, there are now a huge variety of breeds suited to a number of preferences and purposes. From the fluffy Norwegian Forest Cat to the sleek Sphynx, those who enjoy different looks can all find the cat that suits them best. Unlike many other breeds out there, the creation of the California Spangled was intentional. The creator of the breed sought to create something with the appearance of a cheetah or leopard. In addition, he hoped that creating a domestic look-alike breed would encourage people to make more of an effort to conserve their wild cousins, who were falling victim to poachers and dwindling rapidly. This is a breed that is known to be pretty healthy, allowing most owners to avoid serious long-term health costs. That said, it's important to keep in mind that any cat can develop just about any illness. Knowing that the breed is healthy is a solid start, but you'll still need to make sure your cat gets their checkups. When it comes to the California Spangled breed, you aren't likely to need to worry about much in the way of health complications. However, keep in mind that this can vary from cat to cat. This is an ideal breed when you're looking for a cat that is generally healthy. Keep in mind that diseases can still occur in individual cats, so regular checkups are a must. For the most part, these cats can handle their own grooming perfectly well. However, they can benefit from the occasional brushing, especially when they are shedding more heavily. Like most cats, it's also okay to save baths for when your cat gets extremely dirty. The California Spangled isn't a massive cat. Typically they reach heights between 8 inches and 10 inches. California Spangled cats are on the larger end of the medium spectrum. They don't get incredibly tall, but can be built more thickly than the smaller, lighter breeds. The weight of this breed can really depend on gender as well as the height of each individual. For the most part, members of the breed can range between 8 lbs. and 15 lbs., with males typically being a little larger than females. These cats are quite energetic, though perhaps not quite as wild as they appear. Giving them plenty of opportunities to play, climb and run will keep them quite happy. While this is not a hypoallergenic breed, it can produce less dander than others. As a result, those with allergies triggered by dander may have an easier time around the California Spangled. Typically, members of this breed can live anywhere from 10 to 15 years. That said, individuals can live longer with good health, regular checkups, plenty of exercise and high-quality food. For the most part, the most difficult aspect of this breed is that they can require more exercise than other breeds. Making sure they have a cat tree, puzzle toys and plenty of attention will be useful in keeping them from behaving in destructive ways. While it's typically unlikely to find this rare breed in an animal shelter, it's always worth a look if you're in search of a household pet. However, those who are looking for a purebred member of the breed can seek out contact with reputable breeder. 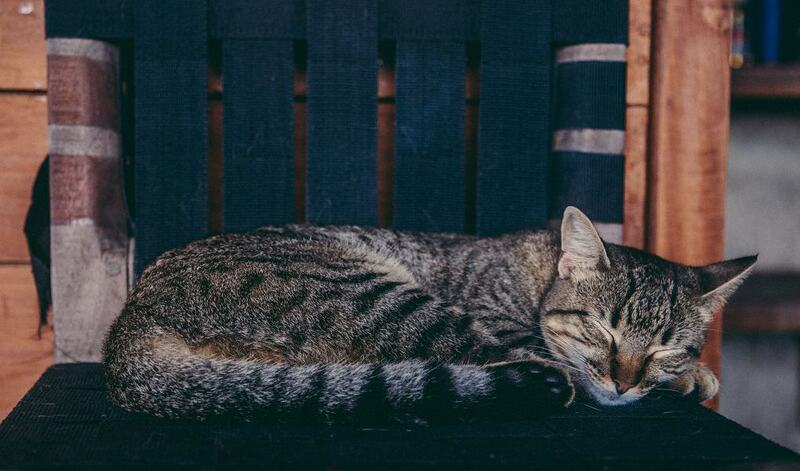 Consider yourself lucky if you're able to find a Spangled cat in a shelter, as those cats are often available at low costs, with the basics in health care already covered for you. However, those who are seeking to get a California Spangled from a breeder should keep in mind that kittens can often begin at $800 and range all the way up to around $2,500. You may have a preference for the color of California Spangled you prefer, but for the most part the choice should be based on the personality of the cat. Naturally, most people want a cat that will fit easily into their homes. Finding out whether or not a cat you're interested in will get along with children or other pets is a great place to start. The California Spangled is an athletic cat. They are fantastic at climbing and jumping, so giving them places to be up high safely is a great idea. Things like cat trees and other types of cat furniture that can be affixed to walls will be useful. These are cats that are quite playful, so having someone around who enjoys playing with them is a good idea. In addition, these are cats that can be trained to walk on leash or do tricks, as they are quite intelligent. Spangled cats enjoy being involved in whatever their owners are doing. They are affectionate, smart and quite active. As a result, these are great cats for families with children who are old enough to handle cats safely, but young enough to want to play with them often. When it comes to their pattern, the California Spangled has been bred to develop a look similar to a leopard. This can result in them looking quite primal, which is something many owners are fans of. This also means that they tend to really only come in one pattern. These cats are quite affectionate, but may prefer playing to cuddling. This can be true of many cats, especially while they are younger. Assuming they receive plenty of exercise, it's likely a California Spangled will happily hang out in your lap for a while. Many find that the California Spangled is a pretty easygoing cat when it comes to their family members. They'll enjoy playing with children or other cats, or even dogs. It's really going to depend on how well other pets behave around cats, and how well socialized the cat is. These are intelligent cats who will enjoy exploring, learning tricks and playing with puzzle toys. As a breed, the California Spangled has a decent amount of energy. They are great cats for those who want a feline that will go on walks with them, or just enjoy chasing around toys like laser pointers. That does mean it's a good idea to keep them well-exercised! While they may look like house leopards, members of this breed aren't especially high-maintenance. They are happy to play, cuddle or simply co-exist with a variety of different family types. 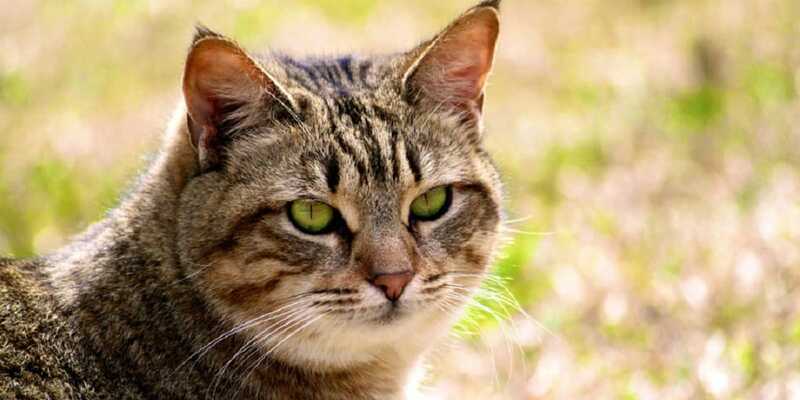 For many, they are not too different from something like the American Shorthair, but with an exotic look. Largely, there is just a single type of California Spangled, but there are a variety of different colors and personalities. You'll also likely find that the exact markings on each cat are unique. Because of that, it's worth meeting a few different cats or litters if you can. Typically, it will be the personality of the cat that will win over potential pet owners the most. The Spangled is a breed that can come in a variety of colors. You can find them in bronze, red, brown and charcoal as well as silver, gold, blue and black. Because of that, it's unlikely that two Spangled cats will share the same exact look. Each is unique. These cats offer the look of a household leopard. They often have spots down the length of their body which may range in size or appear stretched. Typically, those spots are filled in but the inner color may appear faded. For each cat, these spots can be unique and interesting. When compared to other breeds, some may find that the California Spangled looks like it's going to be a handful. However, these cats are really quite tame. Having a Spangled cat in your home isn't going to be the same as something like a Savannah cat. That said, the breed will have enough energy to play, learn tricks and even learn how to travel outside with you on a leash. If you're interested in developing these behaviors in your cat, it's a good idea to start as young as possible. Older cats who have developed a fear of the outside world can have more trouble with adventuring outside. The California Spangled is a great breed, and a fantastic fit for a wide range of families. These cats come with a unique look that may make your home feel a bit more like a jungle. Once you get to know a member of this breed, you may just find that it's a fast favorite and the perfect fit for your home.